Cheers to the Widow Clicquot! The word ‘veuve’ means widow in French, and I feel that is important information to share. I sometimes find myself using the phrase ‘I am drinking a glass of veuve’, but what does that really mean? 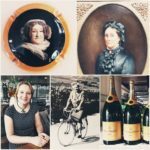 There are many great women of champagne, many of them widows and mothers, who became major influencers in the champagne industry. So successful were the veuves, it is rumoured that some producers added veuve into their title, even when there was no veuve at the house. The story of the Widow Clicquot is intriguing. Several years ago, I read the little tag about her that was attached to a bottle of Veuve Clicquot that I had bought for a celebration. I wanted to know more, and have been captivated by her (and other champagne stories), ever since. I was very happy to discover the book The Widow Clicquot at my local bookstore, and became a huge fan – not just of the wine, but also of this amazing woman. Widow Clicquot was a visionary who took a small business and built a champagne empire. She was a legend in her tumultuous times, and she showed the world how to live with style. Madame Clicquot was born Barbe-Nicole Ponsardin, in Reims in 1777. The daughter of Baron Nicolas Ponsardin, her social standing allowed her to receive an excellent education, which was founded upon the traditional morals and values of the time. In 1789, when Barbe-Nicole was aged 12, the French Revolution brought great change. Barbe-Nicole’s father was a prosperous textile merchant who had ambitions to vault his family from the upper middle class into the nobility. As the revolution hit the town of Reims, Barbe-Nicole, who had been attending the royal convent of Saint-Pierre-les-Dames, had to be rescued by the family dressmaker. 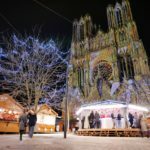 She was smuggled home dressed like a peasant, before the chanting, angry mobs roaming the streets of Reims came to its doorstep, as the convent became a target of public abuse. Barbe-Nicole father’s dreams of either gaining a coat of arms for his family or marrying his two daughters (Barbe-Nicole had a younger sister Clementine) into the nobility were shattered when the Revolution came. Nicolas was, however, a shrewd man. He switched sides and became a fervent proponent of the Revolution – going so far as to join the Jacobins. He eventually achieved the title of Baron in 1813. Just as the Revolution may have changed her path, her future was greatly influenced again when, in 1798, she married François Clicquot, son of the founder of the Maison Clicquot. François came from a wealthy family who had made their money in textiles, but they also had a side business as wine brokers. François had ambitions to take that side business and turn it into something more – not just distributing other people’s wines, but making their own. He shared his passion and knowledge for champagne creation and distribution with his young wife. This knowledge and skill proved highly valuable when Barbe-Nicole, a mother of a young daughter, took charge of the business after François’ untimely death in 1805. At 27, Madame Clicquot became one of the first businesswomen of modern times when she took over the Clicquot business. In an era when women were excluded from the business world, she dared to assume the head of the company – a role she undertook with passion and determination. According to the Veuve Clicquot company description of her, Madame Clicquot’s character might be summarised with two words: audacious and intelligent. Imagine the audacity of this decision at a time when women were not even allowed to open their own bank account! 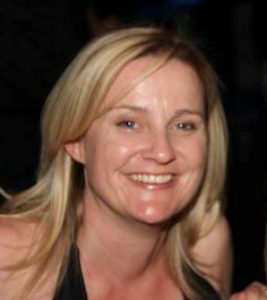 She was willing to take risks, and would seize each new opportunity that arose – eventually expanding her business to all four corners of the world. I loved reading about the rivalry and battles with Jean-Rémy Moët who, at the time, was the wine merchant who helped bring the Champagne house of Moët et Chandon to prominence. The secret and very high-risk strategies included transporting their Champagne either overland or by sea to arrive before their rivals into new markets. Such competitive strategies would guarantee either great success or certain failure. One example was when the continental embargo was in place in 1814. Overland transport of goods to Russia was not possible, and to not be able to sell their vintage could have meant financial ruin. Clicquot and her wine broker hatched a daring plan to send more than 10,000 bottles by sea to St Petersburg. They say fortune favours the brave, and the venture was a great success. The vintage was sold at a top market price when it arrived to a triumphant welcome in Russia. Ever the innovator, Madame Clicquot perfected new techniques of production. In 1816, along with her cellar master, she invented the “table de remuage” (riddling table/rack), which is used to clarify champagne. When champagne is aged on ‘lees’ (the yeast used to create the second fermentation in the bottle), this leaves sediment. Prior to Madame Clicquot’s invention, the sediment was either drunk or attempted to be removed when pouring. With only small batches of production possible, imagine how much was wasted prior to this system. 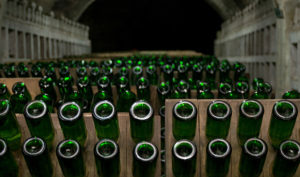 The technique of the riddling process (still used today), is to delicately manoeuvre the sediment to the neck of the bottle to allow it to be removed swiftly and efficiently. Any loss of wine is then topped up by the dosage, prior to sealing with a cork and ready for sale. With this invention, the Maison Clicquot was able to increase their production exponentially. 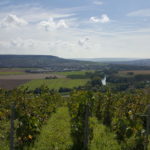 They managed to keep the riddling rack a secret from their competitors for some time – maintaining quality wines whilst also increasing production. Their rivals must have been watching in wonder. She is credited with improving the quality of the bottles to be able to take the pressure of the bubbles, which would often burst in the cellars or whilst shipping, causing great distress and financial loss. At t he time, Champagne bottles didn’t have labels, so were only recognised by the cork. The Anchor as the Christian sign of hope has been used since the business was founded, and still features on the Veuve Clicquot cork today. The Maison Clicquot started dressing its bottles in a yellow label, an unusual colour for the time. 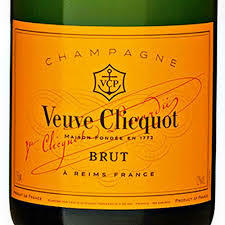 The ‘V.Clicquot P. Werlé’ Yellow label was trademarked in 1877. This distinctive, original label, which is still used today, was to become one of the most distinguishing features of Veuve Clicquot. 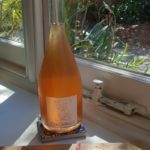 Breaking away from the tradition of adding an elderberry-based preparation to create rosé champagne. Madame Clicquot created the first “rosé d’assemblage” by blending some of her red wines from vineyards in Bouzy with her champagne to create the very first blend of rosé champagne. Madame Clicquot paid great attention to public relations and communications, and was a prolific letter writer. Many of her more than one hundred thousand letters sent and received are preserved today in the Veuve Clicquot archives, “Pavillon du Patrimoine Historique”. Her signature is featured on the label today. Uncompromising when it came to the quality of her wines, within just a few years she made her name into a brand of excellence – a name today renowned around the world. Even then, her peers recognised her formidable contributions, and referred to her as the “Grande Dame of Champagne”. I think it is a great tribute (and a little ironic) that both the houses Veuve Clicquot and Moët et Chandon are now owned by the same parent company. A brand that is synonymous with great luxury, LVMH (Louis Vuitton Moët Hennessy). Veuve Barbe-Nicole Clicquot-Ponsardin died 1866, aged 88. The legacy of quality created by her is evident in a glass today. 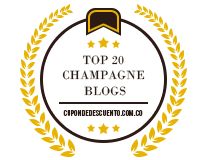 The NV Veuve Clicquot Yellow Label Brut is a great example. It uses all three of the traditional champagne grape varieties, with a focus on Pinot Noir. 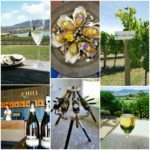 The key to quality with the blend is that it draws on a particularly high percentage of reserve wines originating from several harvests (usually 5 or 6); from 25 to 35% (sometimes as much as 40%) of the blend coming from previous vintages, and some of these wines are around 9 years old. This is to ensure the consistency of the House style, so you always know when you a drinking a glass of ‘veuve’. 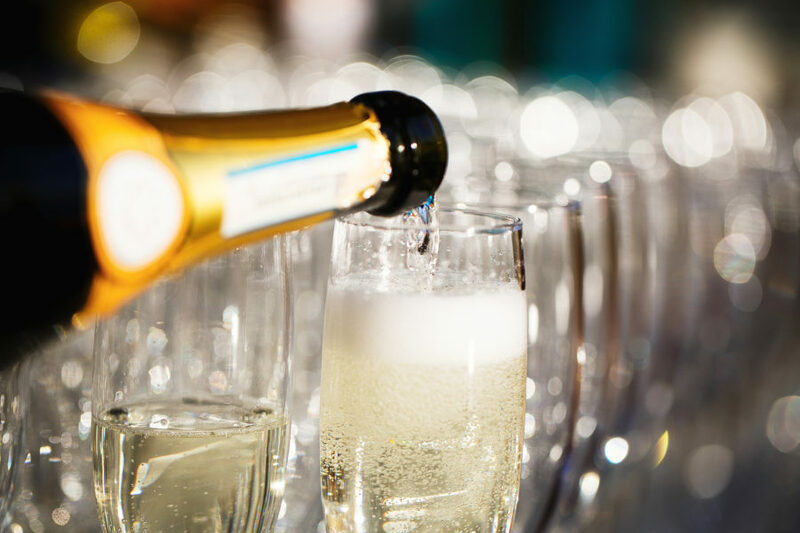 Next time you do, include a toast to the Widow Clicquot! Why that is not a glass of Champagne that you are drinking!